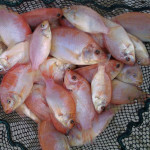 Our fish are of the highest genetic quality without inbreeding. We want you and your fish to be happy and your endeavors to succeed. Please visit our do's and don'ts section and our FAQs page to answer common questions. If you have further questions, please feel free to contact us at 416-546-6623 and leave us a message or send an Email to info@noafisheries.ca We will get back to you as soon as we possibly can. Our commercial strains are fast growing, disease free, and grow uniformly. 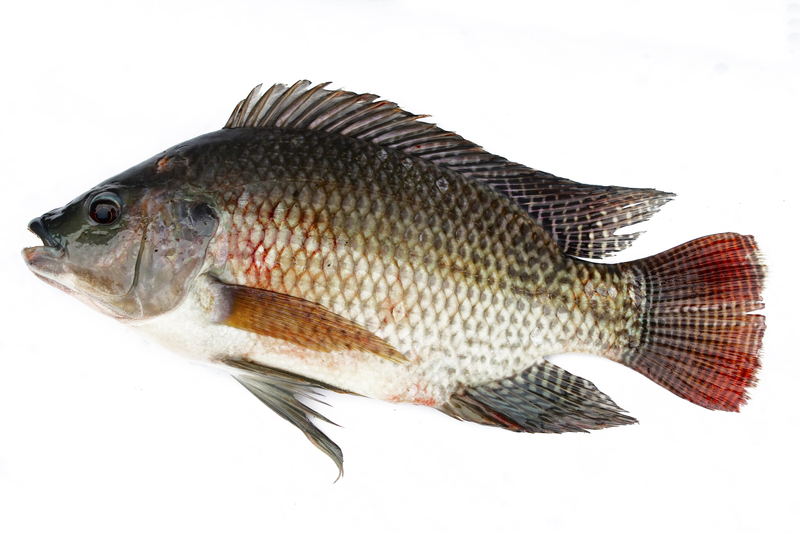 The perfect fish most commonly used in aquaponic systems. 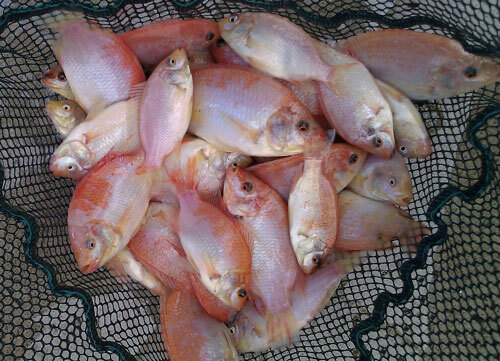 Our tilapia will help your system run at its optimum potential, and give a great return as a second income source. Watch At Your Leisure! Lectures presented by world leading experts with the latest aquaponics research and most up to date information.